LoadRite Canada has the best new trailers for sale in the country. 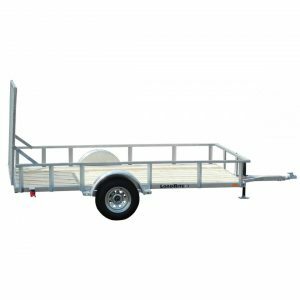 We use only the finest materials so that you can get the highest-quality, longest-lasting trailers available. 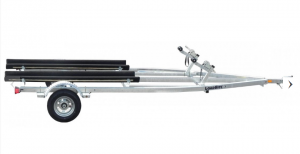 Whether you’re looking for an aluminum boat trailer or a galvanized utility trailer, we have the best way to haul around anything and everything you need. When you’re looking for trailers in Canada, start with LoadRite! Need to get a lot of equipment around? Move up to 16,100 pounds when you use this galvanized equipment hauler from LoadRite. This oversized utility trailer is huge, nearly 16-feet long and 6.8-feet wide. Transport landscaping equipment, haul a snowmobile, move an SUV…you can even mount tools to the wooden planks to make a mobile workstation. 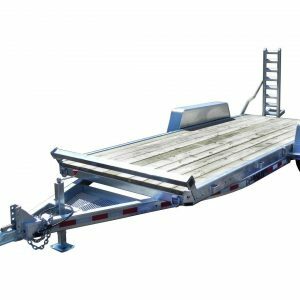 Get everything there safely and in style with this LoadRite Equipment hauler. 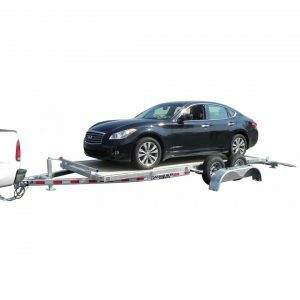 When you’re towing a broken-down vehicle or taking your collector car to the show, you’ll get it there safely in a LoadRite car trailer. Our galvanized car hauler is nearly 7-feet wide by 16-feet long, and can haul up to 7,400 pounds. Check it out by clicking the next link.